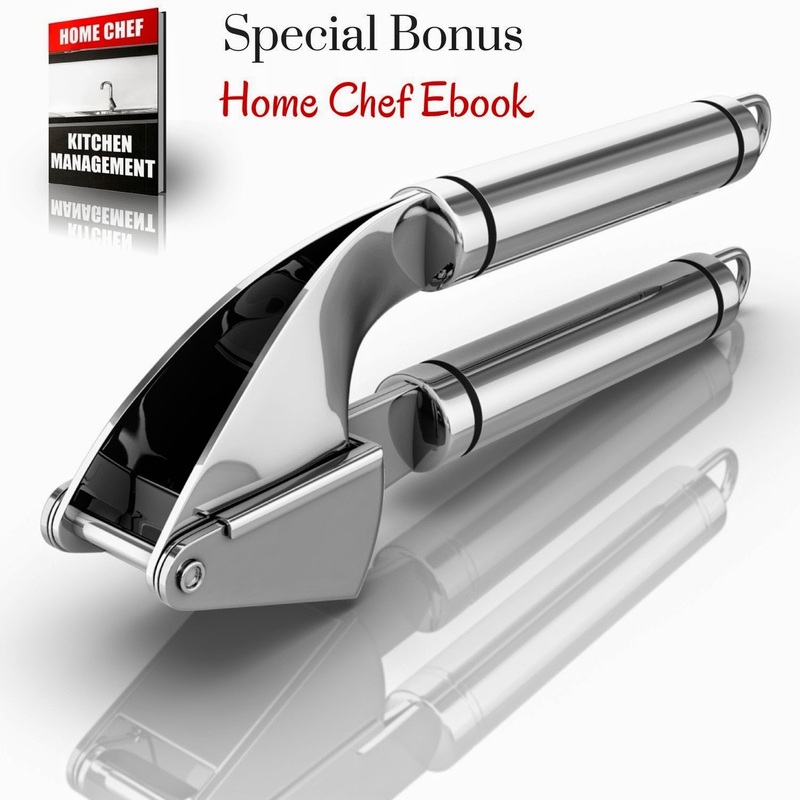 I was really excited when I saw this garlic press for review. Normally I just use the garlic that is in the jar you can purchase at the store but having things a little more fresh is always better. This garlic press is so easy to use you put the garlic cloves in and just press down and their you go!! It is also a little bigger then most presses you can use bigger size garlic in it. Easy to wash just use soap water and a sponge. 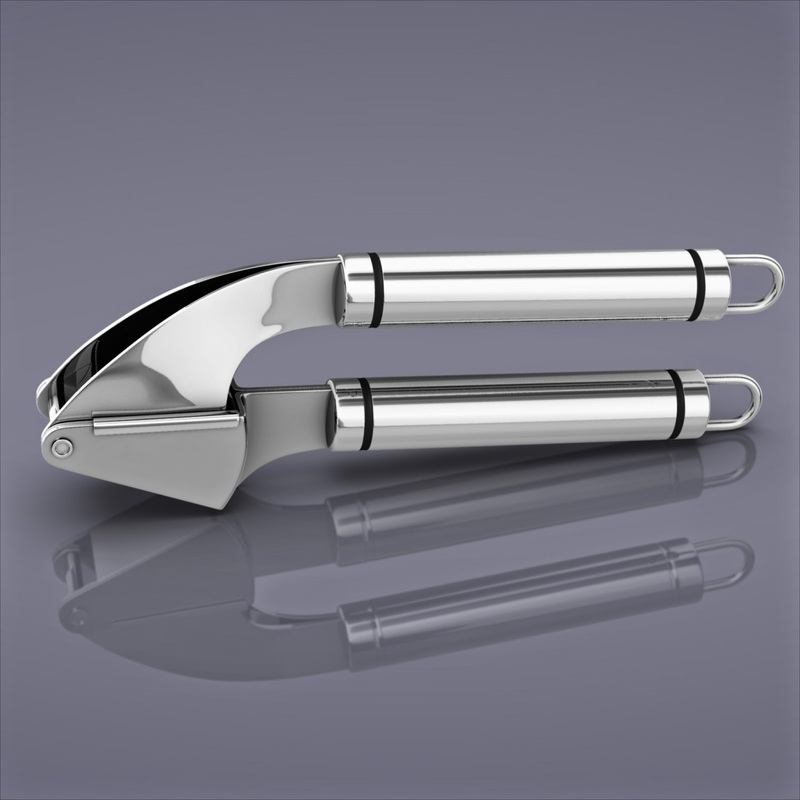 This garlic press was made in China.